Anyone who knows me knows I love patchouli. It’s so good. So deep. So dark. So dirty, swampy, and strong. 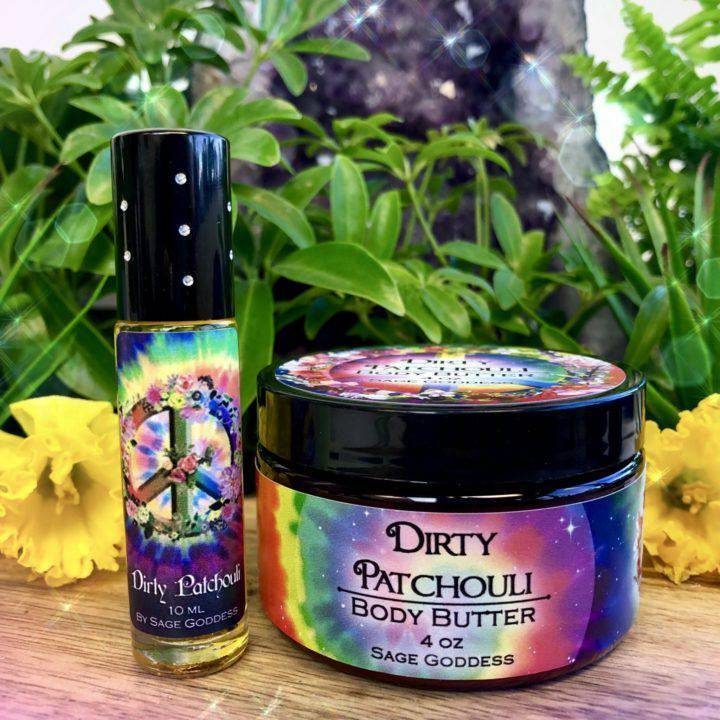 If you love patchouli half as much as I do, you’ll be obsessed with this Dirty Patchouli Body Butter and Perfume Duo! Many of you already know and love this offering, and I’m so excited to bring it back for the spring. 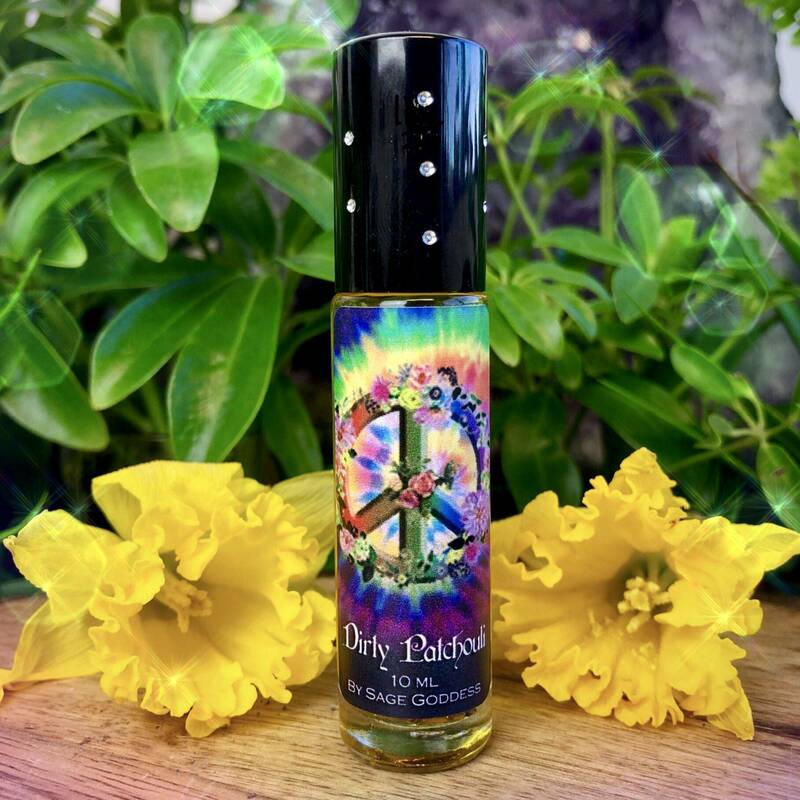 This duo will infuse you with the grounding, prosperity-attracting magic of patchouli and connect you deeply with Mother Earth. If you seek to call in abundance and feel more centered, stable, and secure, this is your offering. One (1) 4 oz container of Dirty Patchouli Body Butter. This body butter is a deeply moisturizing blend for your skin that will leave you feeling healed, smooth, and wildly aromatic. 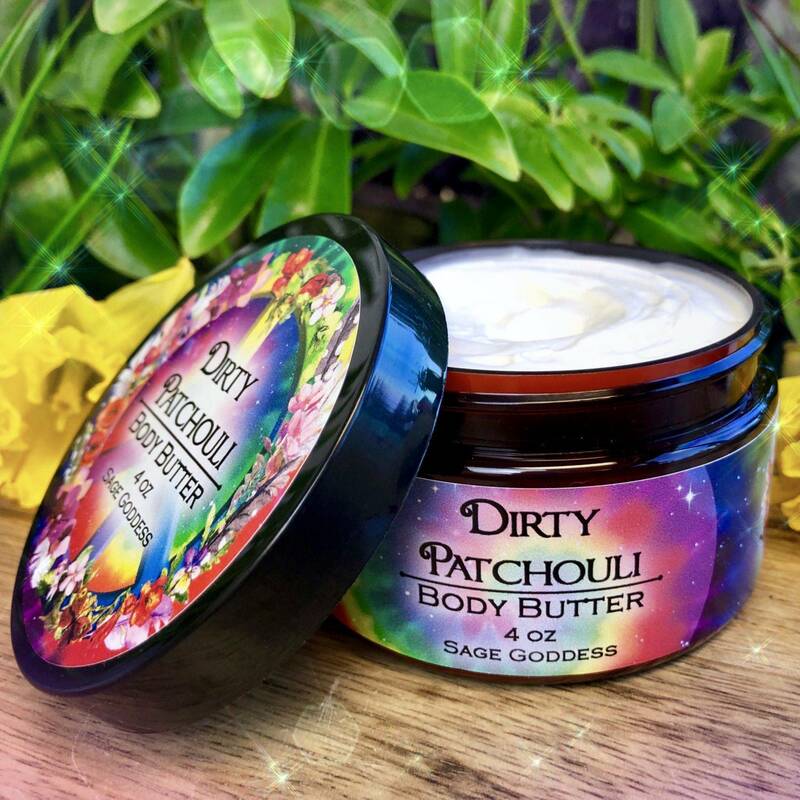 You’ll exude the wondrous scent of patchouli while you erase wrinkles and soothe dry skin. What could be better? 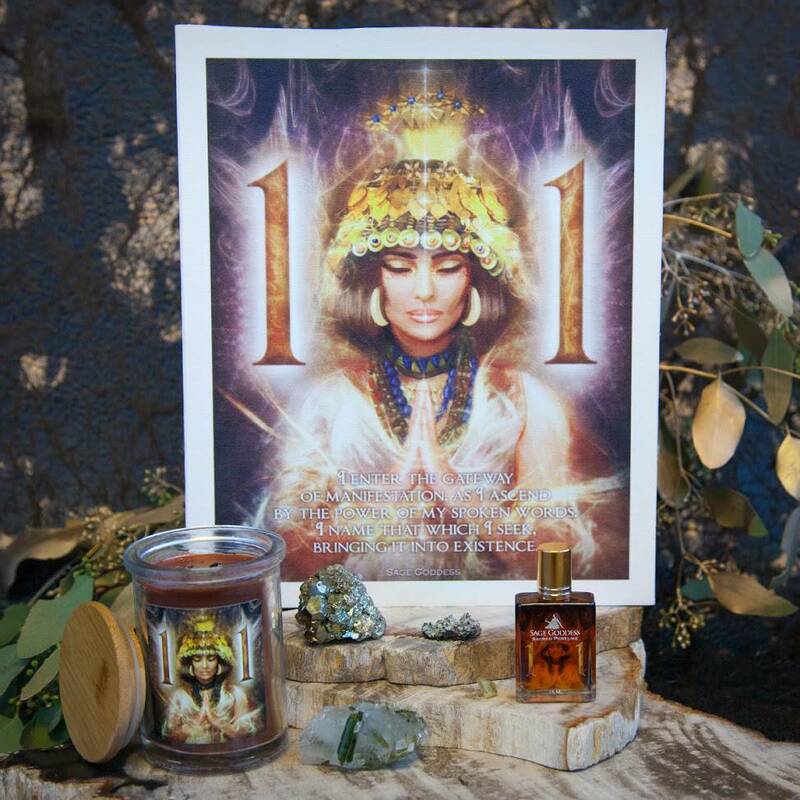 One (1) 10 ml bottle of Dirty Patchouli Perfume, made with top quality patchouli oils and attars from around the world. Unfortunately, I can’t tell you exactly what’s in this fragrance – I have to keep this recipe to myself. Yes, it’s THAT good. Just try it. You’ll see. 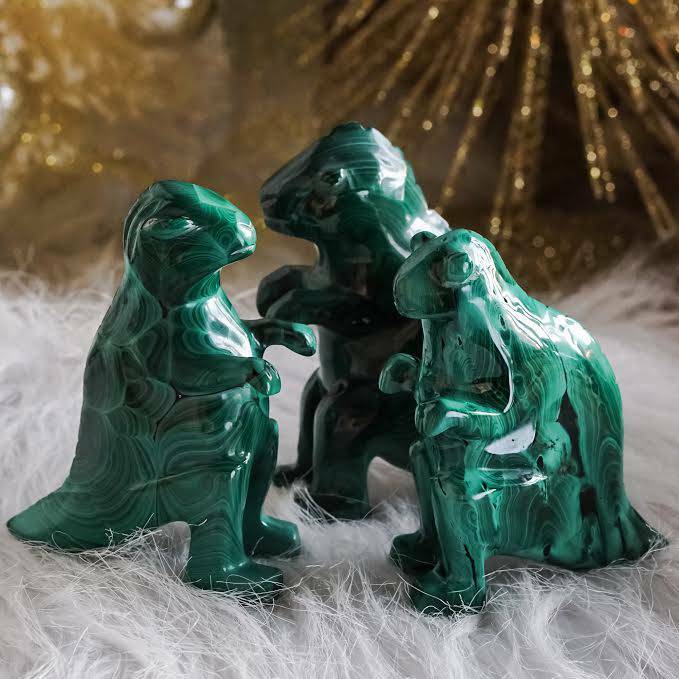 Each bottle comes infused with a tiger’s eye chip stone for strategic wisdom, protection, and strength; a grounding stone for a grounding blend. 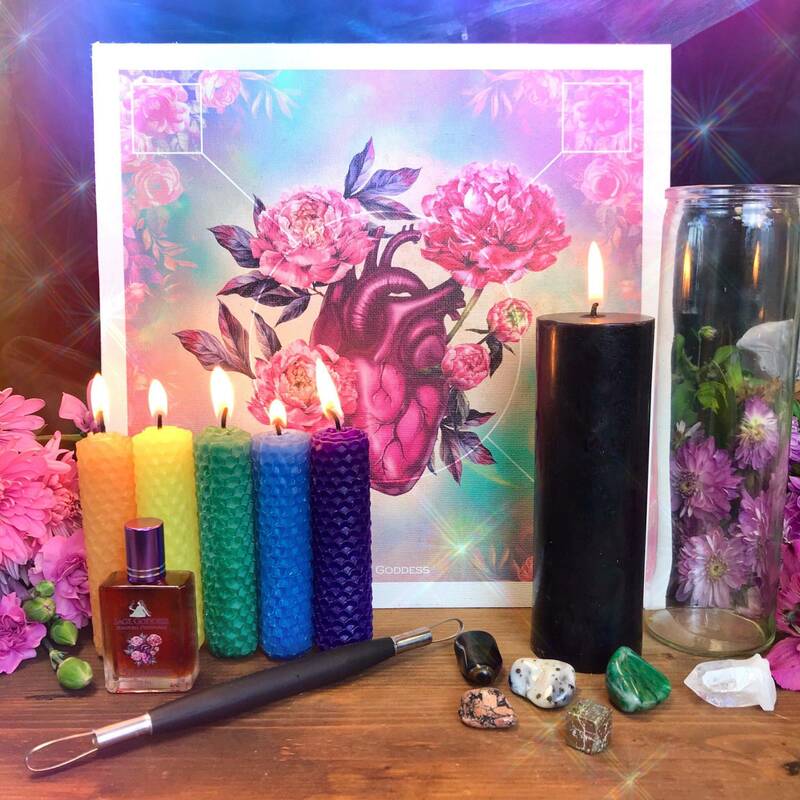 Enjoy this sacred offering, from my heart to yours. This listing is for one (1) Dirty Patchouli Body Butter and Perfume Duo, as described above. You also have the option of purchasing the body butter or perfume separately. Please select the option that calls to you from the drop-down menu. Yours will arrive lovingly parceled for your enjoyment.